Bahama Mama is a flavor that will instantly take you from your backyard to the tropics in just one bite. The red-orange colored syrup is popular with both kids and adults. 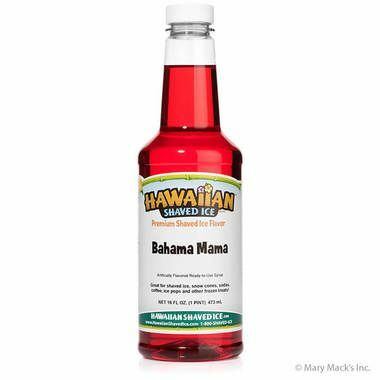 What does Bahama Mama taste like? 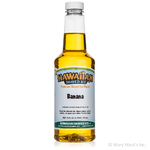 It combines coconut and pineapple into an island-like flavor. 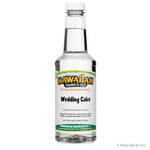 It�s almost like a red pina colada with extra fruit! Enjoy Bahama Mama shaved ice and snow cones poolside with the all of the neighbors and their children,on those hot summer days. Try a pint of fruity, refreshing Bahama Mama syrup today! 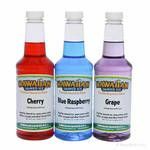 Order a single pint of Bahama Mama or get it as part of a flavor package with our choose-your-own shaved ice syrup pack. 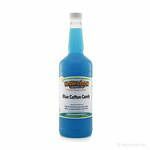 We also sell Bahama Mama syrup by the quart or gallon.